Last week, we did a look at popular artists' repertoire in an effort to showcase greatness as more richer than a few top 10 radio hits. We're continuing a similar theme this week with some excellent cuts from a few popular names, some underground legends, and maybe even a few artists you haven't heard before. We'll do some brand new music from Green Day's 21st Century Breakdown that has some interesting resemblance to styles of the '60s and '80s. 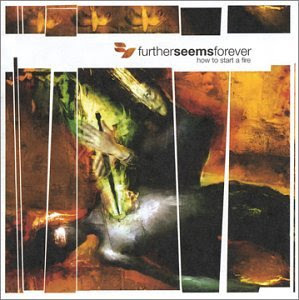 We'll also hear other pop-punk tunes from Jimmy Eat World and the now disbanded Further Seems Forever. 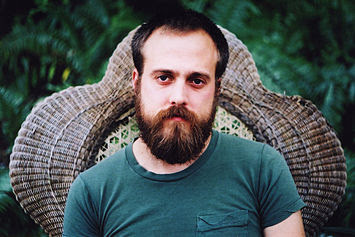 In terms of underground sensations, Austin-based Iron & Wine has been blowing up the folk/rock touring circuit the past few years. We'll take a taste of this great new sound, as well as up and comers The Bittersweets, Lloyd Cole, Fleet Foxes and more.